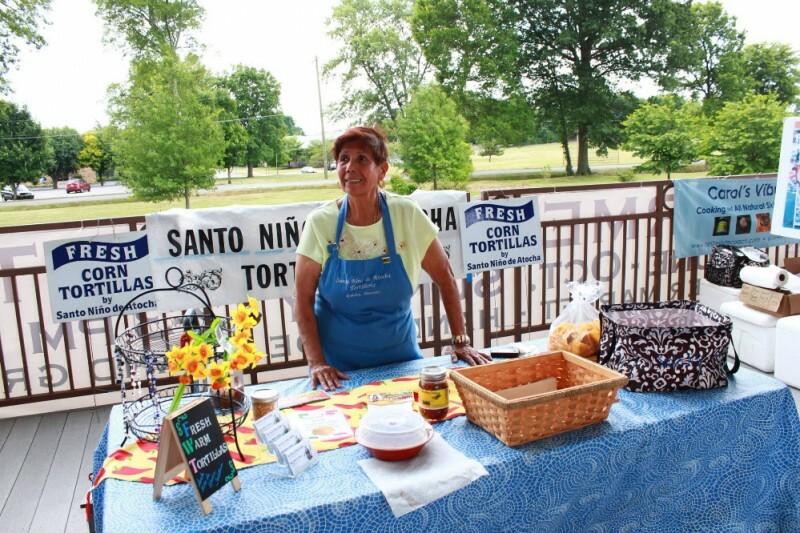 Five years ago, at the age of 70, Alice Heffernan fulfilled her father's dream and opened a tortilleria in Gallatin, Tennessee, outside of Nashville. It was a struggle, but now Alice has become a favorite at farmer's markets and organic grocery stores. Her tortillas are made with just three ingredients--corn, water and lime. But it's her freshly made tortilla chips that have really become a local favorite. Currently Alice arrives at her shop at 3 a.m. to begin making the fresh tortillas that she then cuts into triangles to fry in two household kitchen fryers. The demand has become too much to handle with the two small fryers. 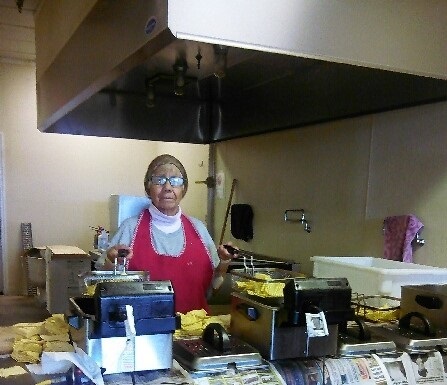 And she often is frying the small batches of chips for more than 6 hours a day. She has purchased an industrial fryer, but it costs $7,500 to have it installed. 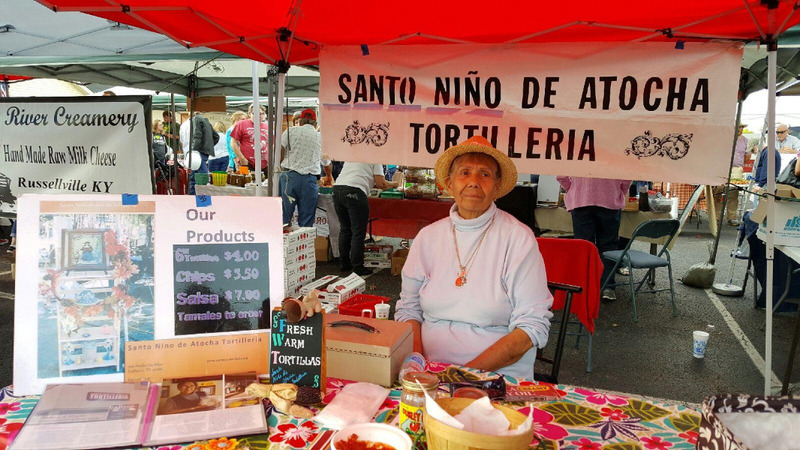 The company--Tortilleria Santo Nino de Atocha --is just beginning to break even and this expense is more than what is in the current budget. 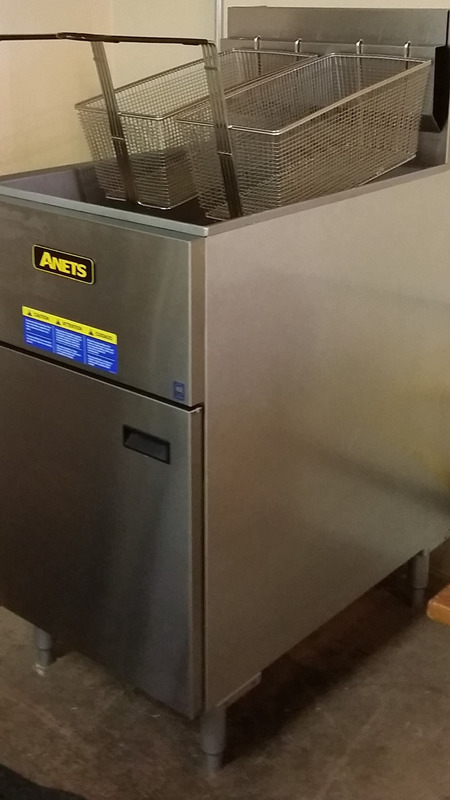 Having an industrial fryer means Alice won't have to stand frying chips for 6 hours a day, but rather fill her orders in half the time. It will also mean she can greatly expand her sales in less time. Alice loves her customers and they love her. The fryer is installed!! But we still owe the contractor some money. San Diego area folks, party with Mom's products at my house Sunday, Aug. 7 if you have donated or make a new donation! Would you consider making a donation? Met the Mayor of Nashville last week at the Hip Donelson Farmer's Market, and she loves our products. We're getting really popular, and really need to install the new fryer to meet demand. Hope you'll consider a donation. Mom made 250 bags of tortilla chips in these small batches last week. It takes hours. In May, farmers' market season begins and she'll need to make twice that many bags. 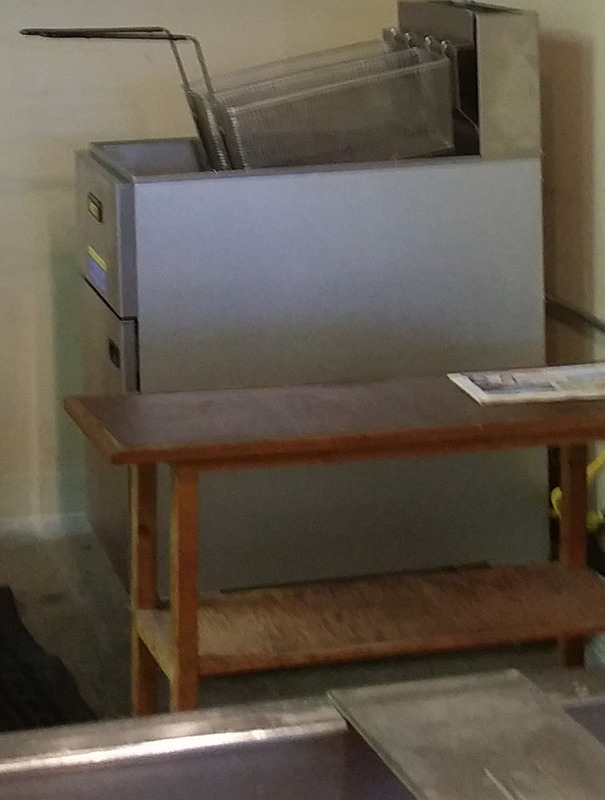 If we can get to $2,000 in donations, the electrician will install the fryer. Please help us get to $2,000 in April. 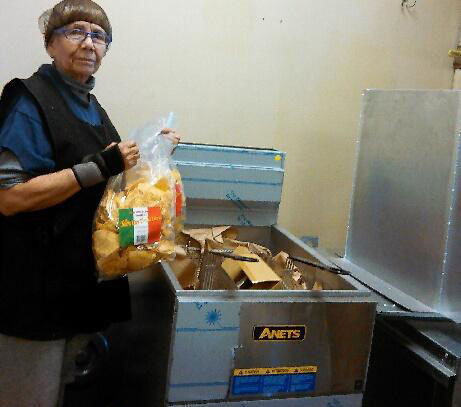 Last week, Mom made 250 bags of tortilla chips in these small batches. It takes hours. In May, farmers' market season begins and she'll need to make twice that many bags. Small batch frying takes hours. Best of luck to your family Lil! Si se puede Alice. Si se puede!